Is your internet connection getting disconnected frequently ?or webpages are not opening?is your internet speed reduced due to wrong internet setting? If any answer of these question is ‘Yes’ then it’s time to repair your internet connection. 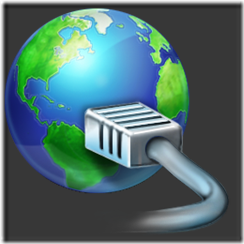 Internet connection problems can occur due to wrong Windows Socket settings. Faulty network driver installation or malware infection. To fix this problem there is a small tool Complete internet Repair from Rizone3, which resets and repairs 11 most important internet setting. Which Type of Internet Connection Should You Use? « How To Create Facebook Profile Picture Hack?